© Justin Mcclintic. All rights reserved. 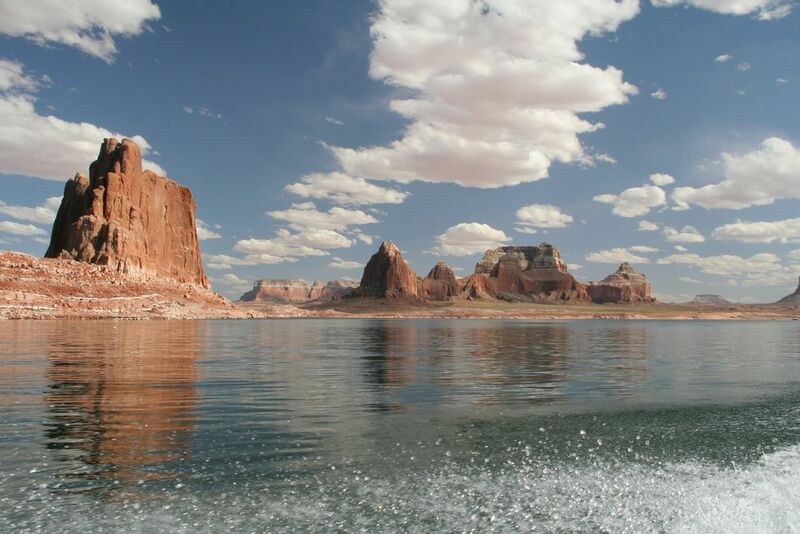 Lake Powell buttes from a boat. Glen Canyon National Recreation Area, AZ/UT. Date Uploaded: June 19, 2009, 12:26 a.m.